America’s system of education was built for an economy and a society that no longer exists. In the manufacturing and agrarian economies that existed 50 years ago, it was enough to master the “Three Rs” (reading, writing, and arithmetic). In the modern “flat world,” the “Three Rs” simply aren’t enough. 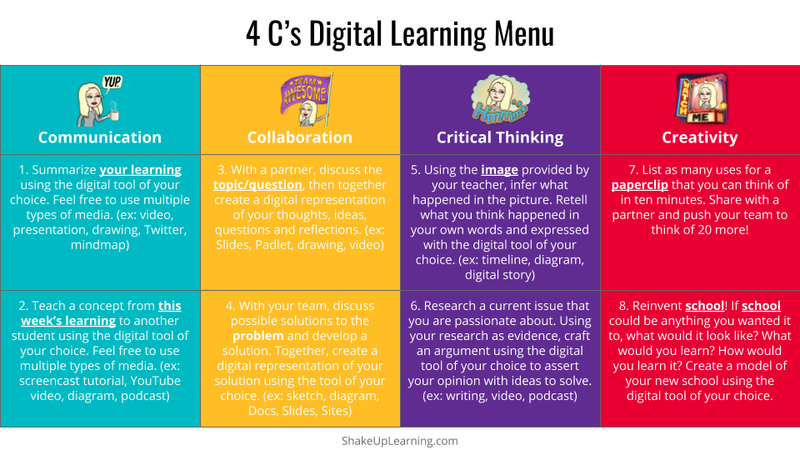 If today’s students want to compete in this global society, however, they must also be proficient communicators, creators, critical thinkers, and collaborators (the “Four Cs”). 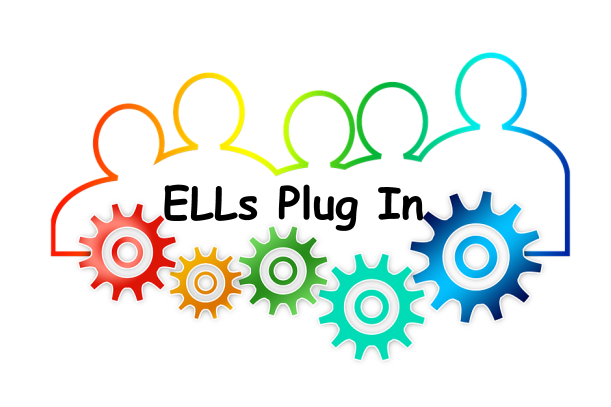 What Does It Look Like to Use Technology to Help ELLs Strengthen Their 4Cs? The 4Cs are needed skils by all students and may be most challenging to access by English language learners (ELLs). Therefore, it is imperative that English language curriculum not only integrates the 4Cs, but provides the opportunity to strengthen these skills using 21st century technology. Integrating technology enhances students' opportunities for engaged academic achievement and English proficiency.